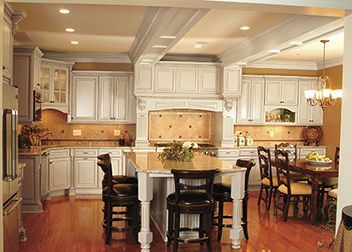 Cabinet Replacement Winthrop MN | Messner Builders Inc. 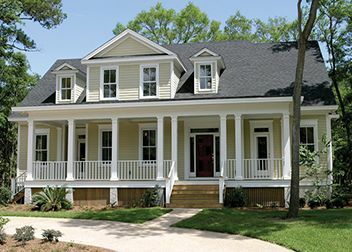 Call today for help with your next building project! 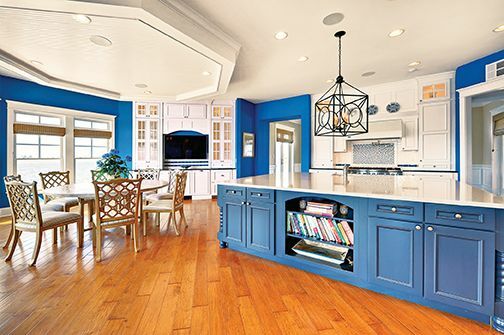 Your vision for your new home, room addition or kitchen remodel is only as good as the company you choose to handle the project. 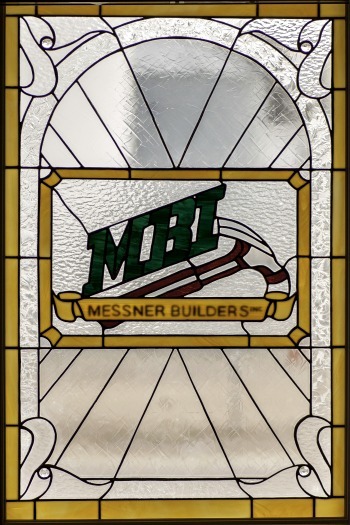 Messner Builders, Inc. specializes in residential construction in Winthrop MN and the surrounding area. We take all of the frustration and indecisiveness out of the residential equation to make your building experience as great as possible. 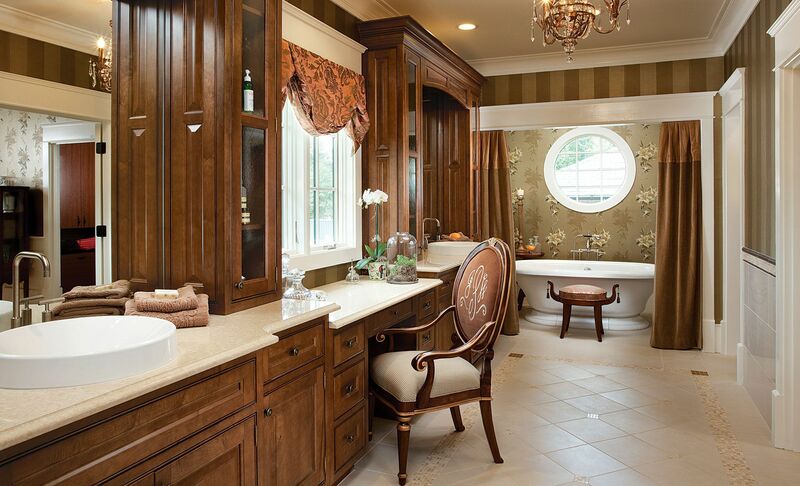 No matter what kind of look you’re going for in your new home or remodel, you’ll always remain in the driver’s seat. Just tell us where you’d like to go and how you’d like to get there. With every job we do we make sure we bring our over 20 years of experience as well as our dedication to excellent results and complete customer satisfaction. Our job isn’t done until the final results completely floor you. 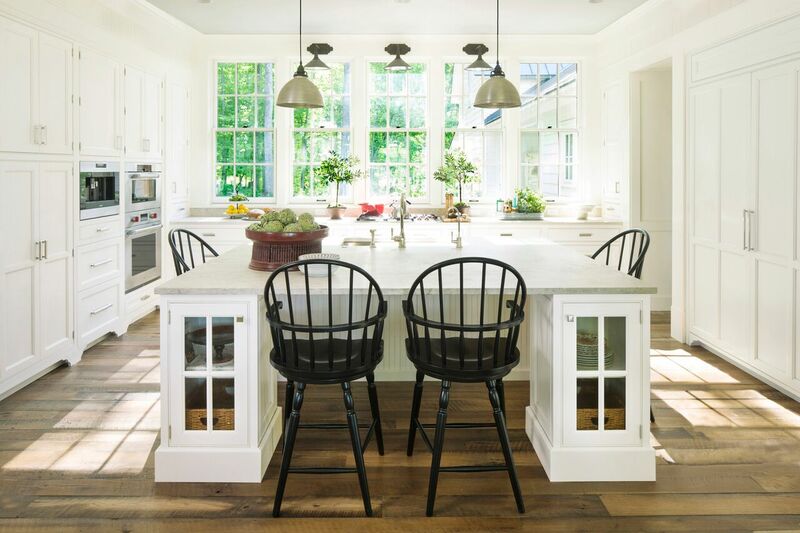 We hope to be the first and only company you think of whenever you’re thinking about making changes to your home. 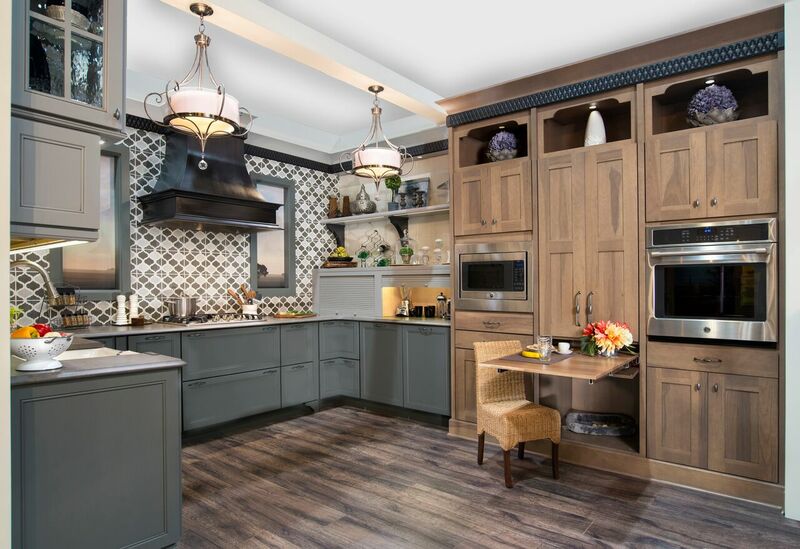 Cabinetry design and installation in Winthrop MN and Eden Prairie is one of our most important areas of focus, and for that reason, we’ve dedicated a lot of our resources and focus on ensuring you have the best cabinets the industry can create. 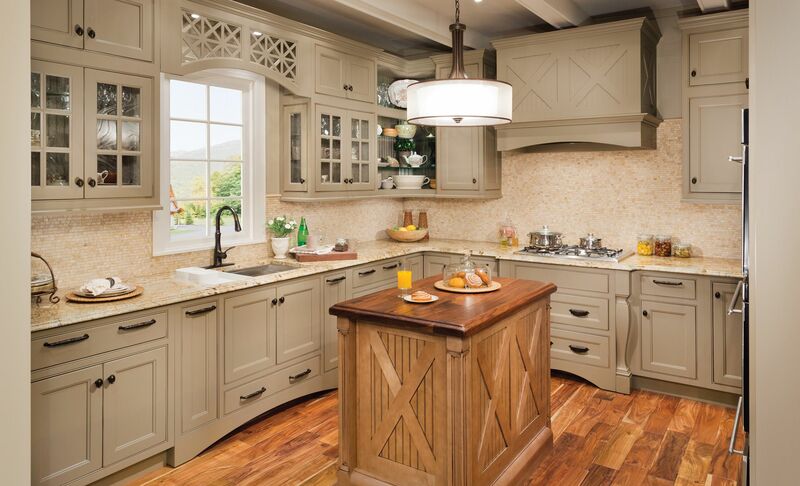 Two of the reputable brand names and manufacturers we represent is Wellborn Cabinets Inc. and Medallion Cabinetry. 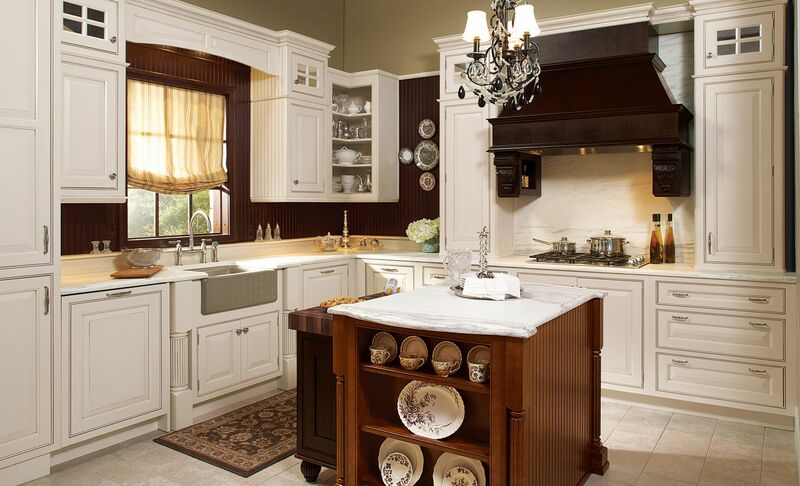 Wellborn and Medallion are known for crafting cabinets from quality materials according to your specifications. 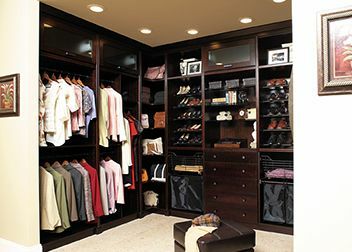 You’ll also have plenty of finishes and styles to choose from for your new kitchen, bathroom, laundry room or closets. 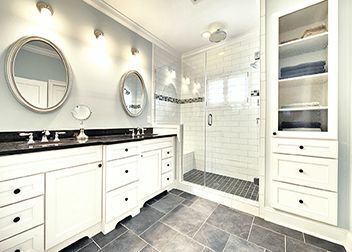 For more information on residential construction or remodeling in Winthrop MN and the local area, get in touch with a Messner Builders, Inc. representative today at (507) 647-4446, or you can complete a Contact Us form while you’re here on our site.